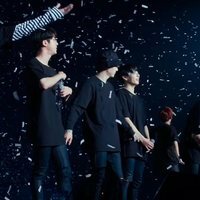 Write your own 'Burn the Stage: The Movie' review. 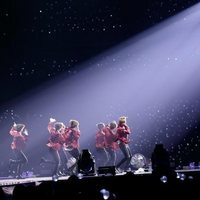 It is the first documentary film that is made about South Korean boyband BTS. 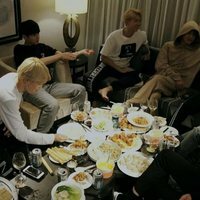 'Burn the Stage: The Movie' mostrará la faceta más personal y desconocida de los siete miembros de la banda, Jin, Suga, J-Hope, RM, Jimin, V y Jungkook. 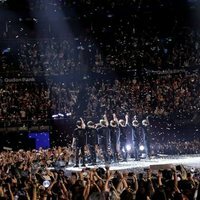 The premiere of 'Burn the Stage: The Movie' on November 15 was done simultaneously in several countries of the world. 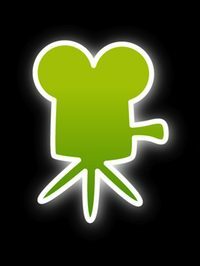 In the United Kingdom were several film franchises that premiered the documentary, such as Odeon, Vue, Hackney or Cineworld.